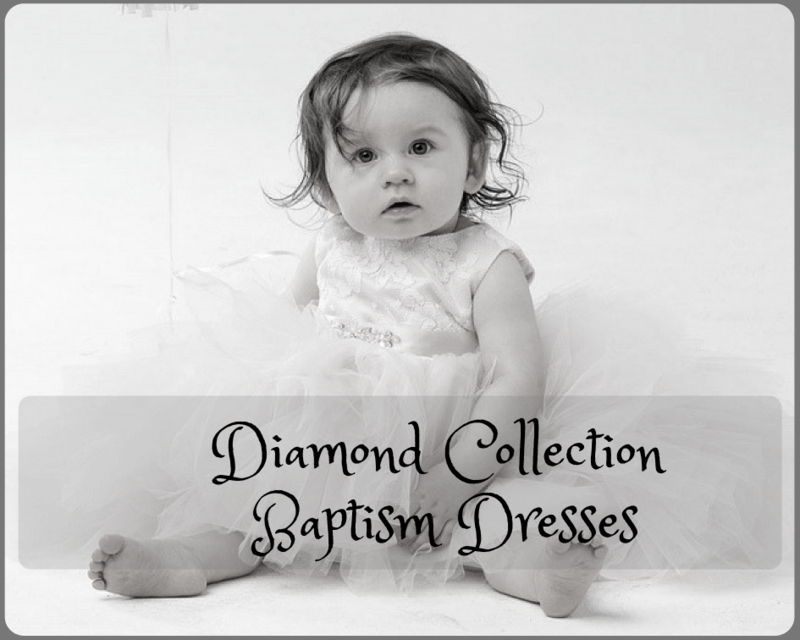 Our newest Diamond Collection of baptism dresses for girls consists of simply gorgeous dresses for our parents looking for affordability and quality for their child's special occasion. This darling collection has been designed with your little angel in mind and we guarantee that you would simply fall in love with these precious girls baptism dresses. Moms, you would love these dresses because they are sooo... adorable and comes with an affordable price tag that will sure put a smile on your face. Made of beautiful fabrics and guaranteed 100% quality, our Diamond Collection of baptism dresses are indeed beautiful! So, look no more because you are in the right place at the right time! We have the most charming, adorable baptismal dresses for your little one's special occasion and one that will make memories that will be cherished for a lifetime. Blush Kids offers it's valued customers a wide choice of baptism dresses.You can count on Blush Kids for the finest in girls christening dress and don't forget to check our our christening accessories section as well. So, if there is anything we can help you with please feel free to give us a call or email us with any questions you might have and we would be more than happy to further assist you!